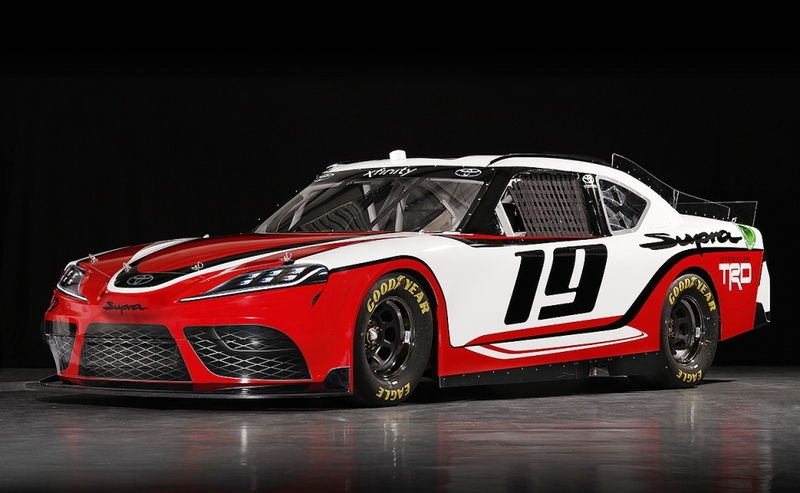 Toyota Motor Corp., after several months of speculation, said the Supra will return to U.S. showrooms and officially unveiled the Supra race car to replace the Camry in NASCAR's Xfinity Series starting in 2019. 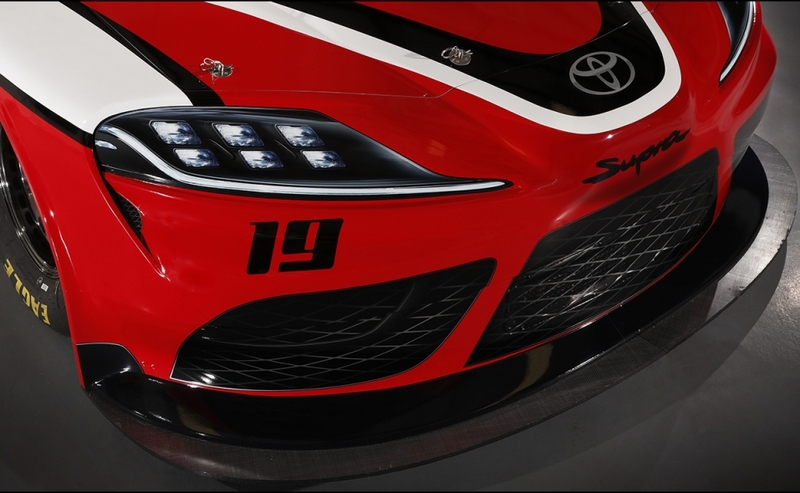 It's the first time Toyota has confirmed plans to revive the storied nameplate in the U.S. 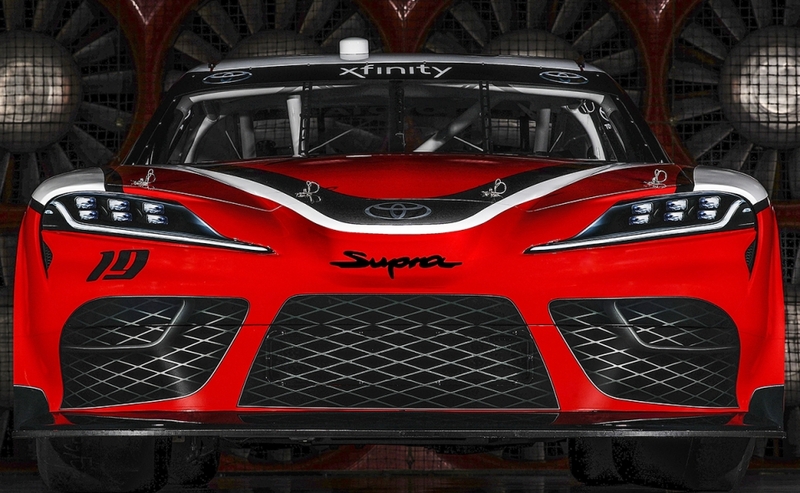 The new Supra race car was introduced Thursday at Daytona International Speedway. The production version of the Supra has been developed as part of a joint venture between Toyota and BMW. 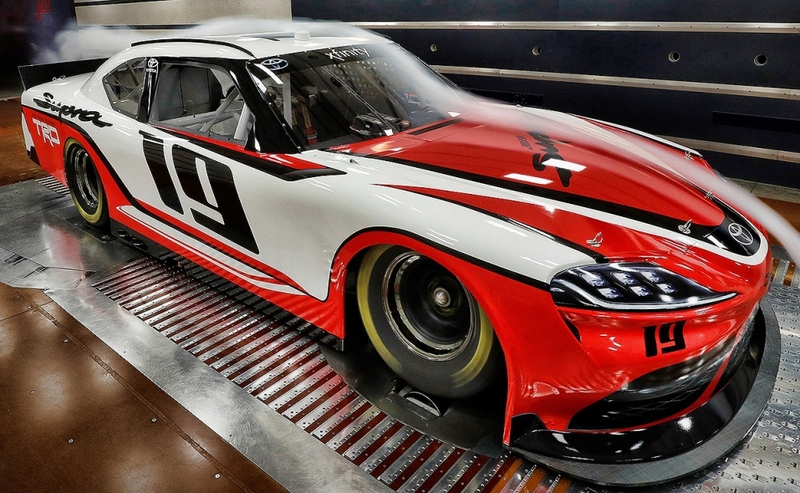 Toyota has fielded the Camry in NXS competition since 2007 and the Supra is making a return to the marketplace for the first time since 2002. The Supra raced previously in America and Japan in Super GT competition and in the IMSA Camel GT Series in the 1980s. It also made two appearances in the 24 Hours of Le Mans in France in the 1990s. 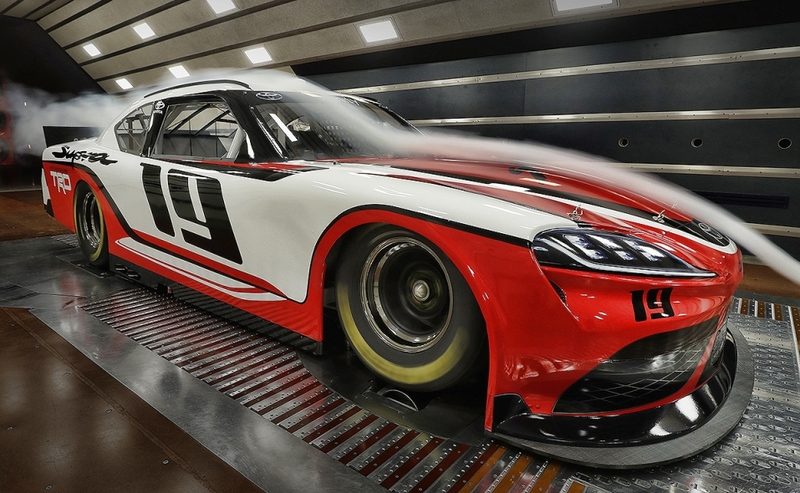 Engineering and crafting the Supra for NASCAR racing was no easy task. 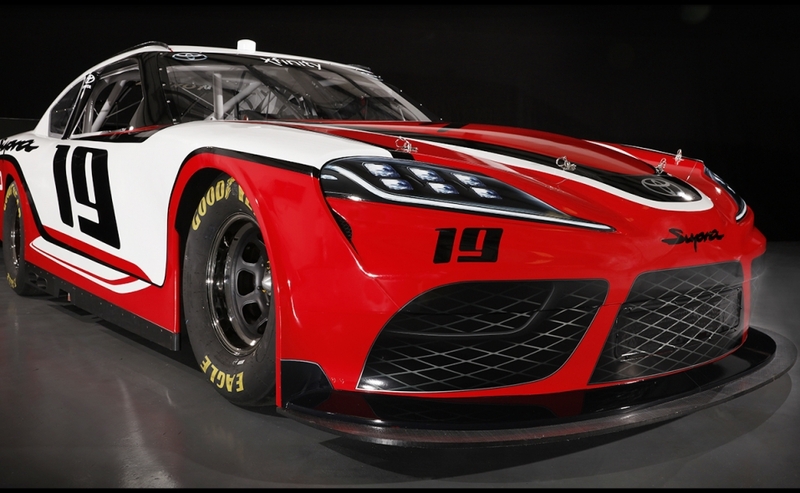 Toyota worked with its subsidiaries, TRD U.S.A., in Costa Mesa, Calif., and Calty Design Research in Newport Beach, Calif., to develop the Supra for NASCAR competition. The two teams applied key lessons from their prior collaborative efforts in NASCAR. 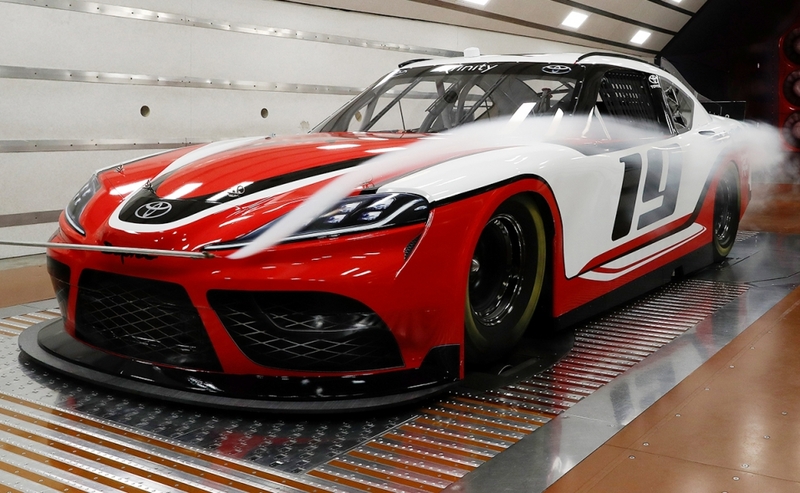 The groups began work on the NASCAR Supra program in 2017. 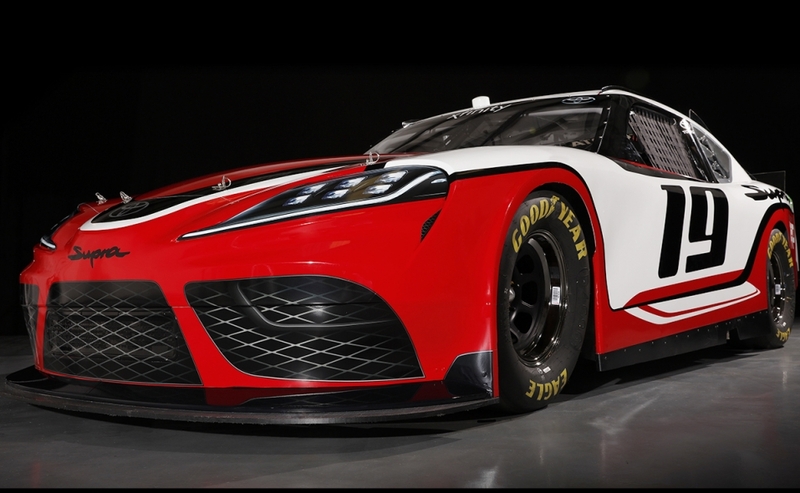 The Supra will make its on-track debut in the NXS race at Daytona on Feb. 16, 2019. 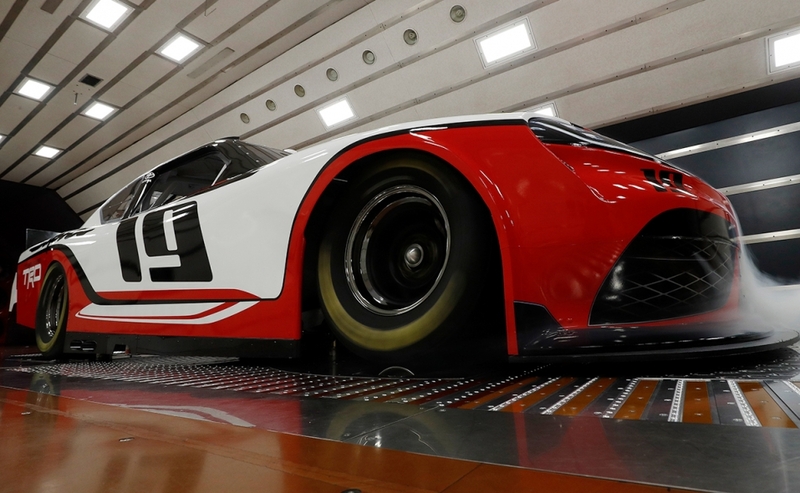 An official timeline for the introduction of the production Supra has not been released.